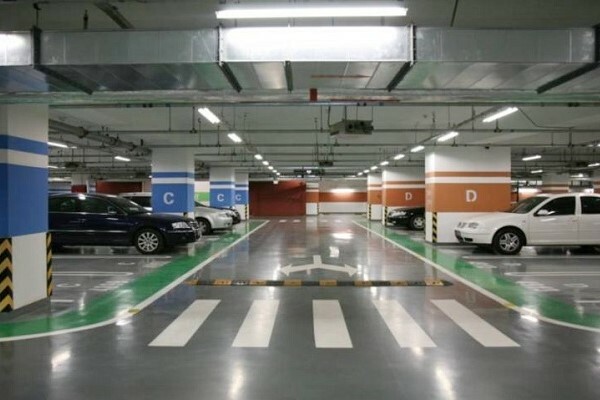 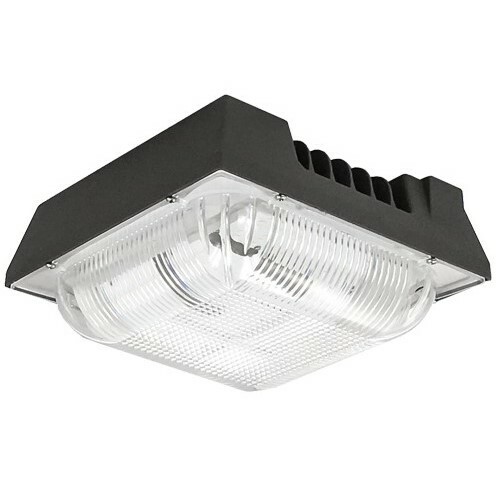 The EcoLite LED garage fixtures have been specifically designed for parking garage applications with low or high ceiling decks. 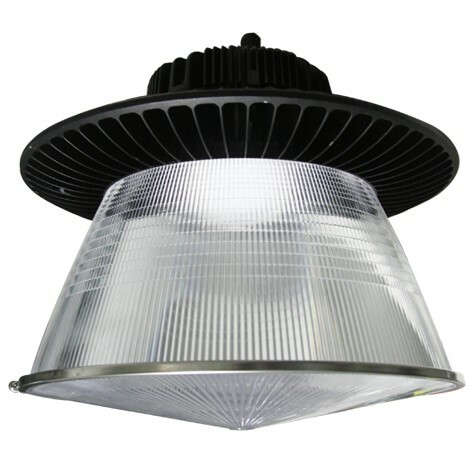 With its distinctive design, this fixture is the perfect solution for all garage lighting applications whether surface or pendant mounted. 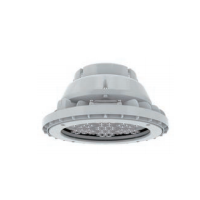 The exceptional light distribution will provide a perfect homogenous illumination for any application. 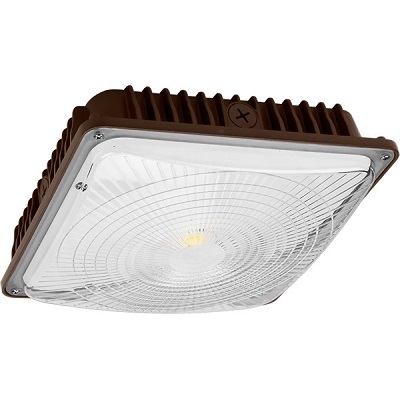 The EcoLite garage fixtures can also be used as a high bay fixture in commercial or industrial facilities where high lumen output is needed. 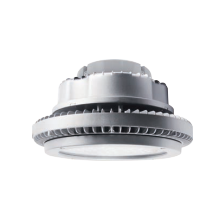 These fixtures provides up to 130lm/w, and the very efficient and high performing fixtures generally pays for itself in 1-2 years in applications where the hours of operation exceed 12 or more hours. 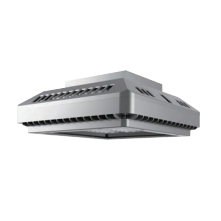 The exceptional cooling aspects of this fixture also makes it operation trouble free for up to 50,000 hours or more.